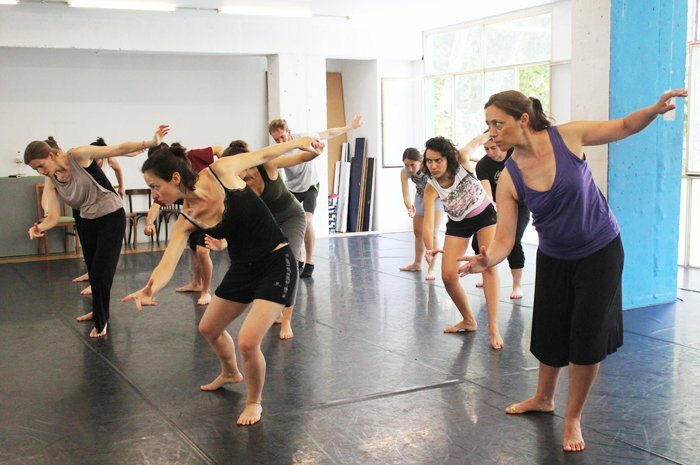 Enroll in this 10-hours intensive course taught by Luis Torreao, from Hippocampe Cie, to work on detail, to make visible and precise what is small and what is big in the movement, creating the dramatic tension and the risk through the “unstable equilibrium”. 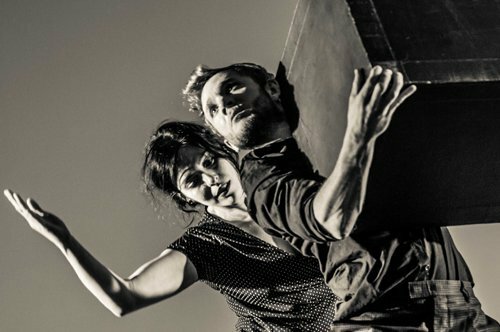 Discover what can offer Corporeal Mime’s technique to improve the expressiveness of your body and to develop stage presence. If you want more information about the course or if you want to enroll, you can do it here.